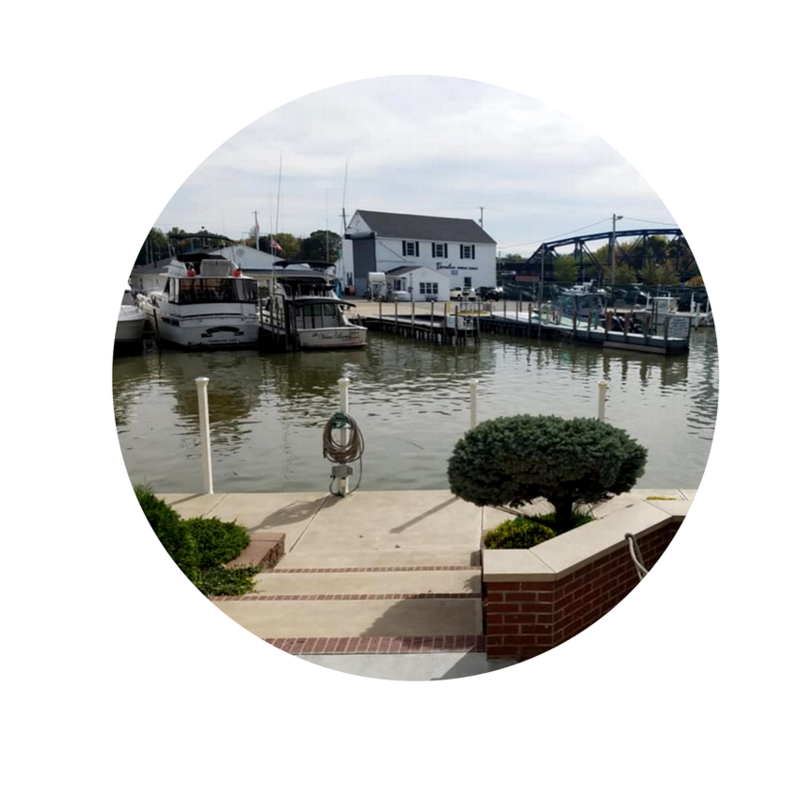 Vermilion Ohio Homes for Sale – Vermilion, Ohio is a close-knit, quiet boat town off the shores of Lake Erie. Vermilion is known for its’ beautiful downtown which features small shops ran by local business owners. If you’re looking for a great place to eat, Vermilion is home to Chez Francois! There is also The Wine Vault, another fantastic restaurant to enjoy drinks with friends and family. Downtown Vermilion also features a stunning view of Vermilion’s own Lighthouse off Main Street beach. Vermilion is most active during the summer months where people can kayak, boat and enjoy the warm water. The average home price in Vermilion, Ohio ranges from the mid 150k to upper 200k. If you’ve dreamed of living with a river or lake view, Vermilion might be the city for you! 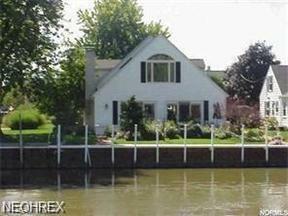 Search below for Vermilion Ohio homes for sale. 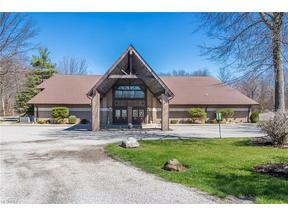 Contact our sales team for more information on Vermilion Ohio homes for sale.